Conservative opposition leader Kyriakos Mitsotakis slammed the government’s ‘deplorable’ reaction to the deadly wildfire that ripped through the east coast of Attica, killing more than 90 people and injuring scores, saying his party will ensure that responsibility is attributed to those who failed to prevent the disaster. “We were dealing with an unprecedented tragedy,” he told journalists at a press conference he called to comment on the fires. 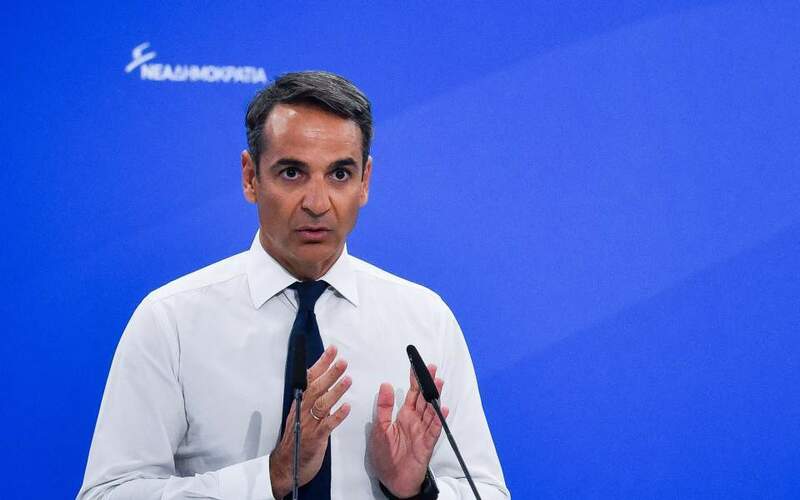 Mitsotakis said he has faith in judicial authorities and called on the president and chief prosecutor of the Supreme Court to assign the case to a high-level appeals court prosecutor to expedite the investigation. “I will do all I can to find answers to all the questions and make sure responsibilities are attributed," he said. Mitsotakis specifically called for the resignations of Citizen Protection Minister Nikos Toskas, Interior Minister Panos Skourletis, Attica Regional Governor Rena Dourou, the General Secretary of Civil Protection Yiannis Kapakis and the Fire Service Chief, Lieutenant General Sotiris Terzoudis. Mitsotakis visited the fire-stricken area last week and spoke with volunteer rescuers.